Fink, AKA Fin Greenall, is an English singer, songwriter, guitarist, producer and DJ from St. Ives, currently based in Brighton. 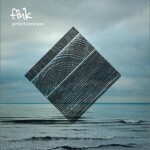 Since 2006, the name Fink has also referred to the recording and touring trio fronted by Greenall himself, completed by Guy Whittaker (bass) and Tim Thornton (drums). 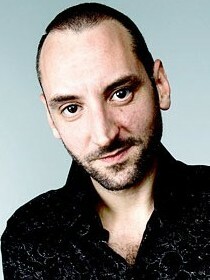 Fink is signed to independent record label Ninja Tune Records. Greenall is also a sought-after songwriter for other artists, having most recently written for John Legend, and Ximena Sarinana.